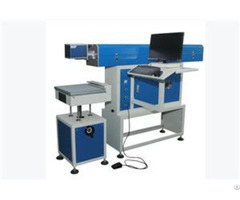 Introduction：Portabl e Laser Marking Machine CX-20GP uses the most advanced laser technology with adopts the congregated design. With the feature of small size, low dissipation, long lifespan, high efficiency, it is very suitable for single manufacturing. Applicable Field：Metal decorations, crafts marking, metal accessories marking, some plastic items marking, mold marking, precious metal with high requirements for smooth and delicate letter carving. 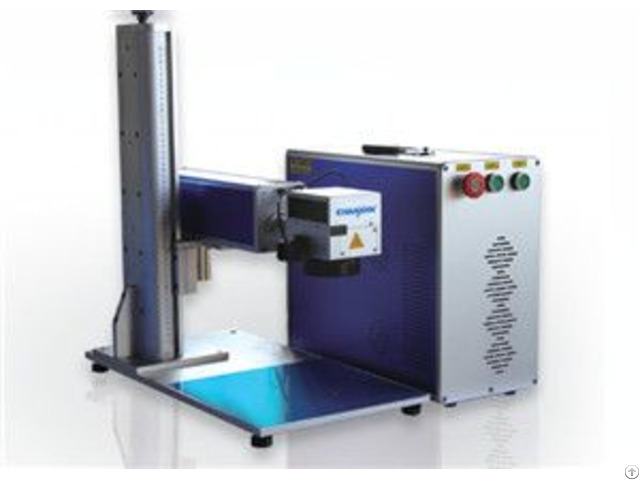 "Selling and applying of laser marking and laser cutting machines. Reasonable, Customers First, Continuous Innovation, and Constant Improving "is the motto of Chanxan. User - friendly design ensures the an easier and smoother operation. Experienced engineers keep on refining the machine for a better industry art; And advanced technology adopted into the machine will make the best use of materials. 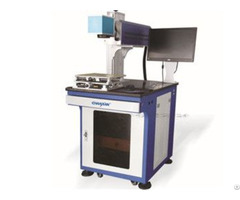 Mainly focused on producing materials falling in line with Laser marking or cutting, Chanwei offers free samples. Please feel free to contact us for more information.